Custom colors are available at an additional rate, just ask us! 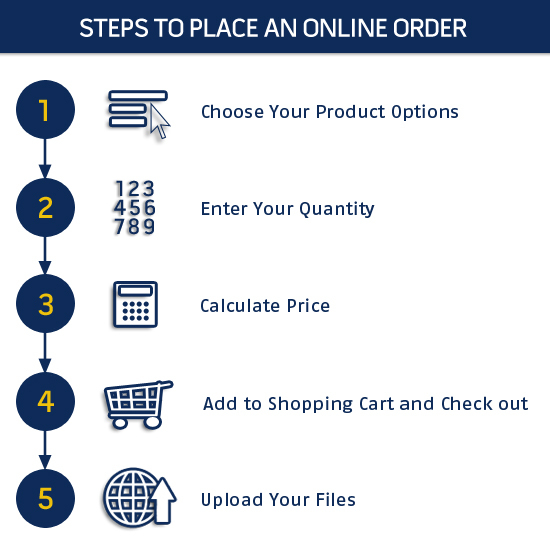 This Premium USB drive is the classic design for flashdrives, with the added benefit of being able to have your logo or brand featured directly on the encasing. 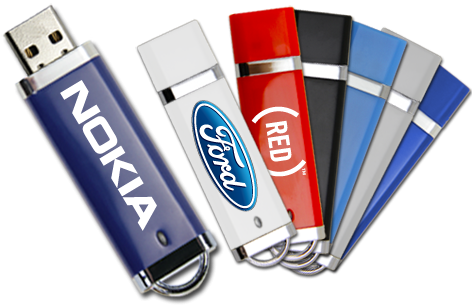 Available in vibrant colors with black or chrome accents, these memory sticks are a surefire way to promote and engage customers. This Premium USB drive is available in red, light blue, dark blue, green, silver, white, and black with chrome accents for style. An LED status light and key ring loop really set it apart from the crowd. FREE Full-Color Printing, Plastic Drive features LED Indicator, Key Loop.